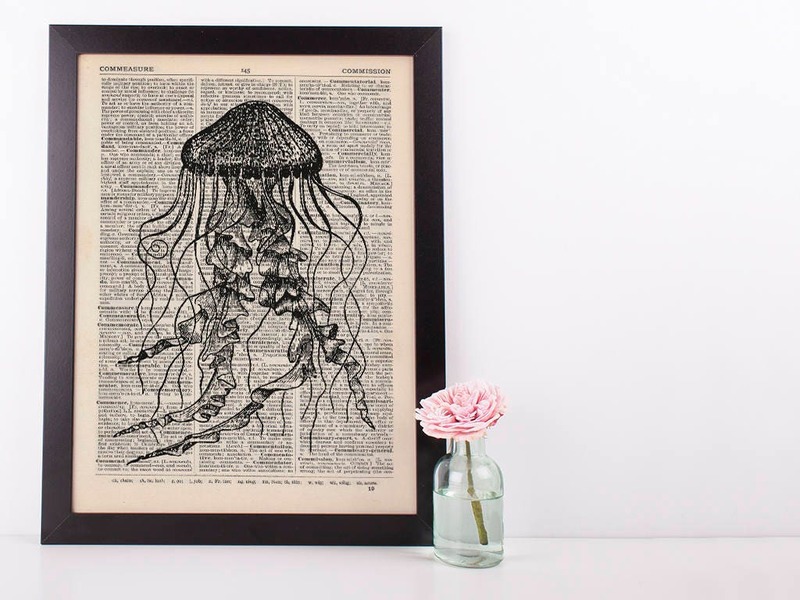 Handmade, print on a genuine antique vintage dictionary page. 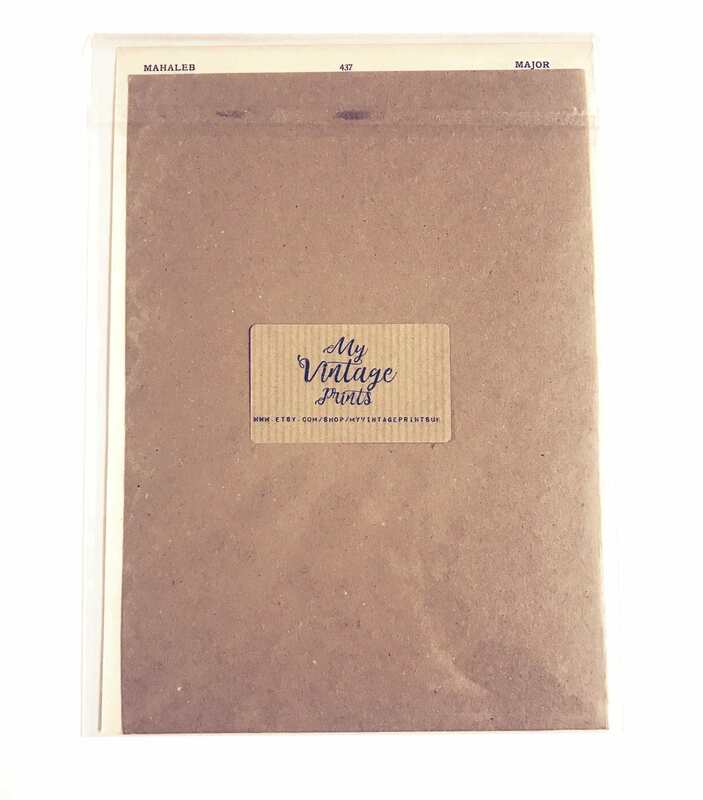 This listing is for an Unframed print only. Each print is a unique one of a kind given the nature of the dictionary pages. There may be some slight natural ageing to the pages around the edges as to be expected from a 100 year old dictionary. It adds to the charm and a beautiful patina to the print. The Dictionaries we use may vary from a 2 to 3 column print, but will remain the same standard and age of print. 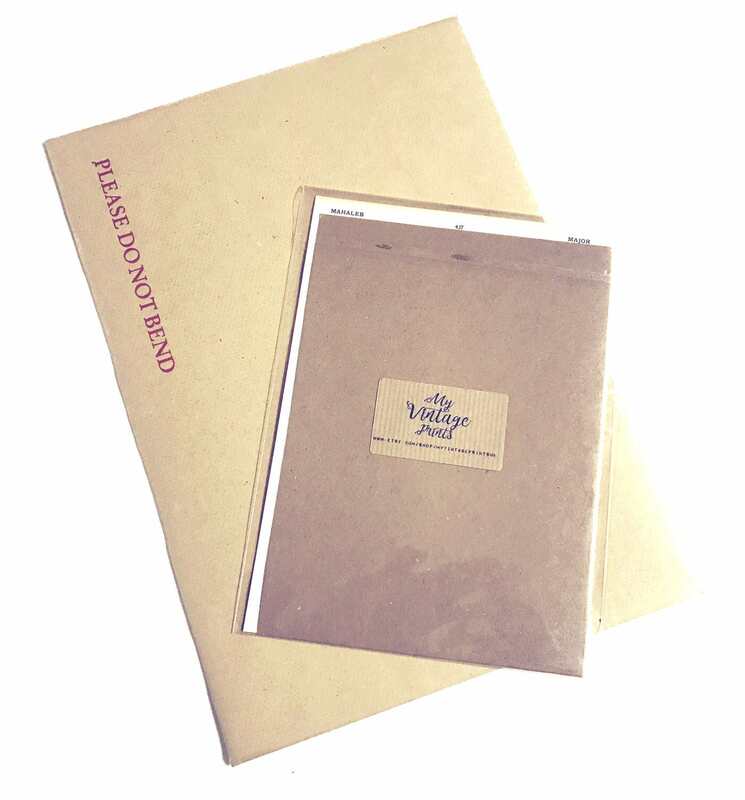 All prints are posted from the UK, In a board backed mailer and cello bag to protect the print and then extra board to strengthen the envelope. The prints fit perfectly into Ikea frames or frames with an 8X6 mount. Uk deliveries take 3-5 working days and international delivery takes 7-14 days.